Domain Name and Registration | Asrar Al Tasmeem Company. Search for your favorite Domain and Register it. SIMPLE STEPS TO OWN DOMAIN NAME. Your new Website starts with a domain. 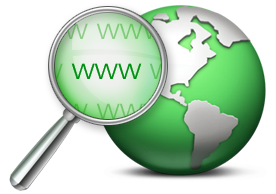 Search your desired Domain name. Book your Domain from search list. Select your desired Hosting Plan and Get a Beautiful website.